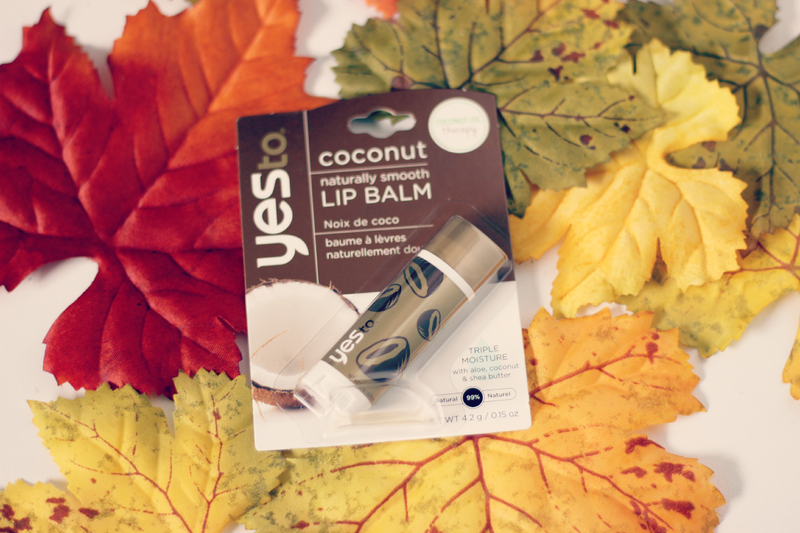 Hey loves, today I have a quick little review on the new Yes To Coconut Naturally Smooth Lip Balm. I have never tried any products from Yes To Carrots, and when I found out they were coming out with a Yes To Coconut, I was so excited because I am a huge coconut lover. So far the only thing I have purchased from this collection was the lip balm. It has been so hard to find, but I ended up finding it last night at Target and it was on sale for $2.84 so of course I just had to get it. 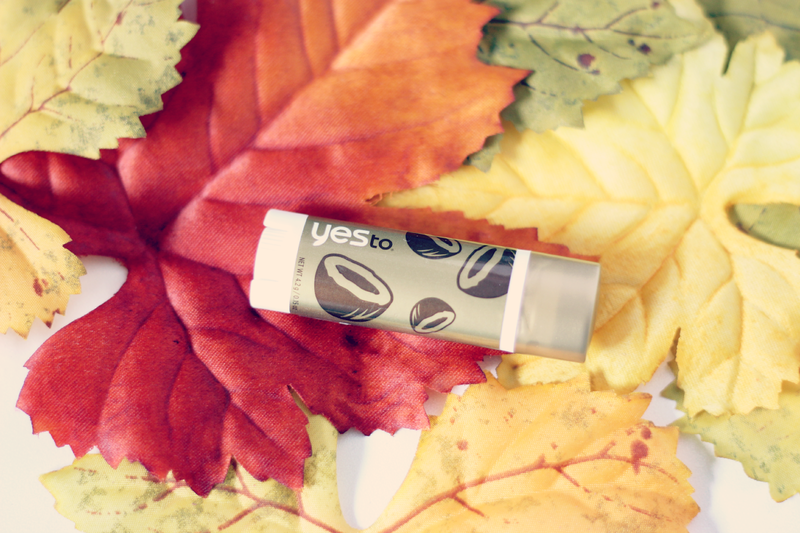 Basically this balm features a triple threat of moisture. It is made up of aloe, coconut and shea butters which are all very moisturizing to the skin and lips. I found this balm to be one of the most moisturizing balms that I have ever tried in my life. It lasts for hours so you do not need to re apply every 10 minutes like a lot of balms. Also the scent is amazing because it smells just like coconuts. What could be better right? 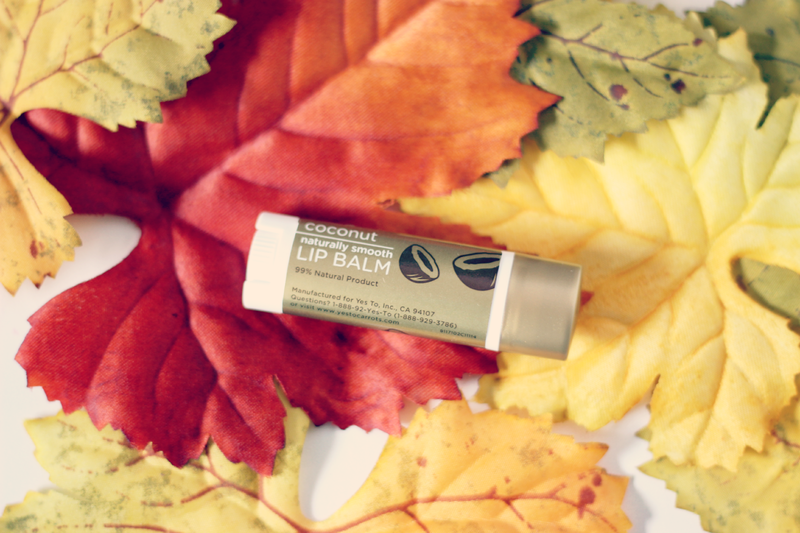 If you are a fan of coconut and want a really good balm, I highly recommend this one to you. You will not be disappointed. I also love the sleek packaging of the balm because it is much thinner compared to a regular chap stick. That's great that you don't have to reapply again and again! that's how it works for most lipbalms! This sounds so nice! I want to find this nearby.